Pringles will be showing up come Super Bowl Sunday with their first-ever Super Bowl commercial. Intrigued? Us too. The ad – called “Wow” – stars actor Bill Hader which – who knows – could launch him to a whole new level of fame! You may know Hader from Saturday Night Live, or from movies including Trainwreck and Superbad. 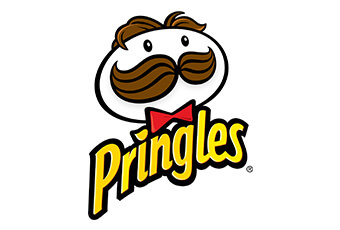 Watch out for Bill in the 30-second Pringles Super Bowl commercial early on, during the sober hours of the game – when fans can still run out and grab a can of Pringles to satisfy their ad-induced craving.